Happy Sunday Stampers! Hope your weekend is going great! 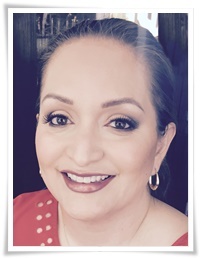 I'm in Tubac, Arizona visiting family. Tubac is just south of Tucson and it's a very artistic town, lots of history here. It's very beautiful here. 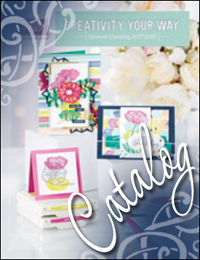 So our theme for our blog hop this month is retiring products from the Annual and Occasions Catalogs. 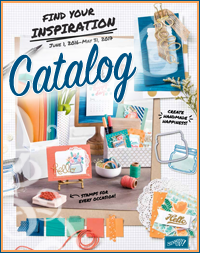 It's sad to see all the stamp sets and accessories that are retiring, but room has to be made for all the new stamp sets and accessories in the catalog. If you're just arriving here, you just came from Barb's blog. Wasn't her creation beautiful? 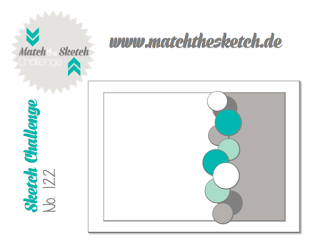 I created my card following the sketch from Match the Sketch Blog Challenge. I recently came across their blog and fell in love with their great sketches. So many ways to use the sketch. Make sure you check out their blog for more inspiration. As you know, every two years we get new In-Colors introduced. Blackberry Bliss one of colors from the 2014-2016 In-Color collection has been one my favorite colors. Also in the collection is Hello Honey, Lost Lagoon, Mossy Meadow and Tangelo Twist. I paired Blackberry Bliss with Crumb Cake and Whisper White. The stamp sets I used are "A Dozen Thoughts" and "Six-Sided Sampler". The Hexagon punch is also retiring, which coordinates with Six-Sided Sampler. The Candy Dots are also retiring, which I use those all the time. The DSP is from the Occasions catalog, the Love Blossoms DSP Stack, which is still available to order but will not be in the Annual Catalog. The ribbon has been retired for some time, which apparently I forgot about that, because obviously, I still have a lot of it, lol. Told you it was my favorite color. Up next is Crystal, she always has the cutest creations! Big hugs to you Di! Thanks for your continued support. Beautiful card! Thanks for joining us this week at Match the Sketch! Thanks so much Nadine! Great sketch to play along with!